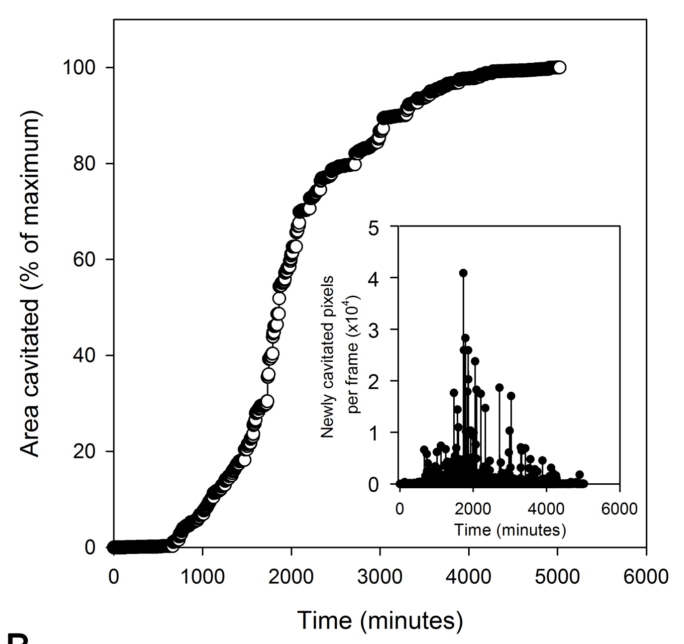 The vulnerability of plant water transport tissues to a loss of function by cavitation during water stress is a key indicator of the survival capabilities of plant species during drought. Quantifying this important metric has been greatly advanced by non-invasive techniques that allow embolisms to be directly viewed in the vascular system. Here we present a new method for evaluating the spatial and temporal propagation of embolising bubbles in the stem xylem during imposed water stress. 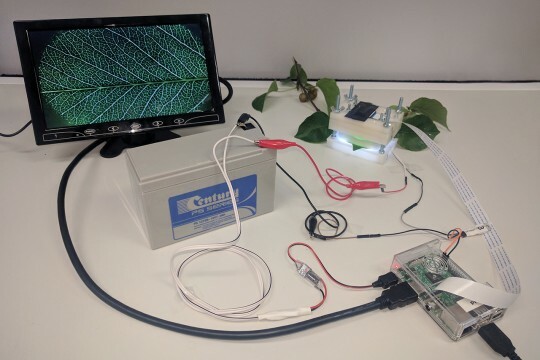 We demonstrate how the “optical method”, previously used in leaves, can be adapted to measure the xylem vulnerability of stems. Validation of the technique is carried out by measuring the xylem vulnerability of 13 conifers and two short vesselled angiosperms and comparing results with measurements made using the “cavitron” centrifuge method. Very close agreement between the two methods confirms the reliability of the new optical technique, and opens the way to simple, efficient and reliable assessment of stem vulnerability using standard flatbed scanners, cameras or microscopes. Brodribb TJ, Carriqui M, Delzon S, Lucani C. 2017. Optical Measurement of Stem Xylem Vulnerability. Plant Physiology: pp.00552.2017.